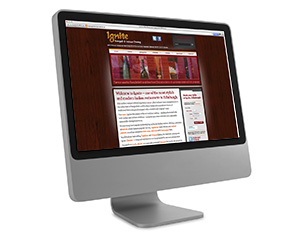 When Ignite Restaurant approached The Nth Degree to design and build a website, we explained that they would need to take their internet marketing to another level in order to have the edge in the highly competitive restaurant sector in Edinburgh. 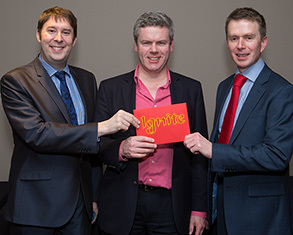 50 second promotional video for Ignite’s website, blog and social media channels. 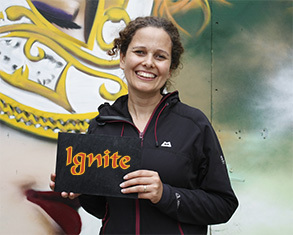 Time-lapse footage by Philippe Monthoux. 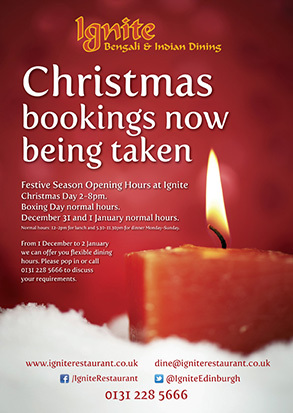 We have worked The Nth Degree since we opened our restaurant over ten years ago. 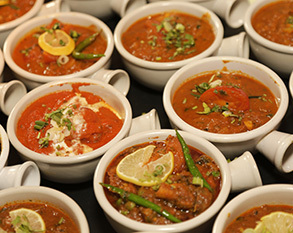 The catering industry and internet marketing changes very quickly, and The Nth Degree have helped Ignite to get optimum results from social media and email marketing promotions. 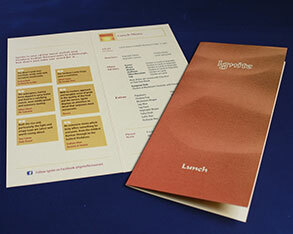 They also find creative solutions to printed items like posters, vouchers and our menus. 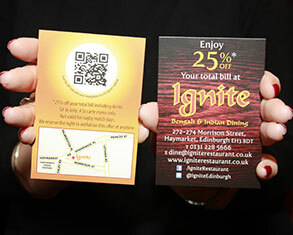 Furthermore, they have organised business networking events at Ignite, which promotes the restaurant to the Edinburgh business community. 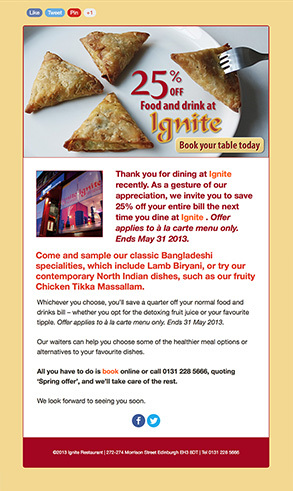 I would recommend The Nth Degree to businesses looking for an integrated approach to their marketing that gets results. 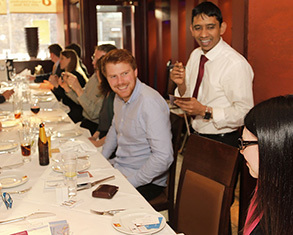 After an initial re-write to maximise SEO, The Nth Degree created a more forward thinking website to incorporate an online booking system, menu search and downloadable PDFs with fresh, new photography. 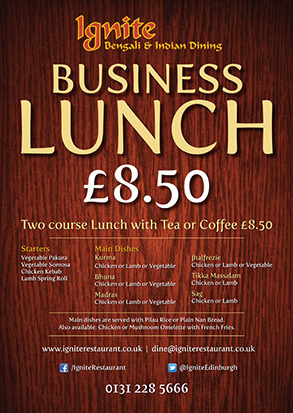 The team also oversees social media management, email marketing, design for print and organising regular business networking events at the restaurant (see below). 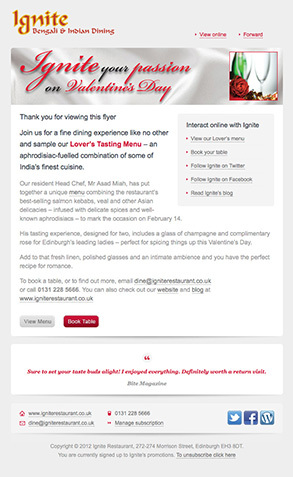 Thanks to its combined design and marketing efforts, The Nth Degree was able to put Ignite firmly on the map as one of the finest Bengali and Indian restaurants in Edinburgh. 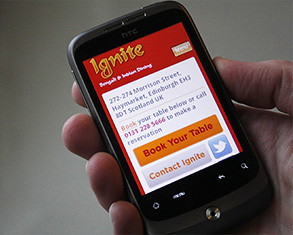 More than 55% of the restaurant’s bookings are now made online, customers can connect via social media and Ignite is permanently positioned at the top of Google rankings. 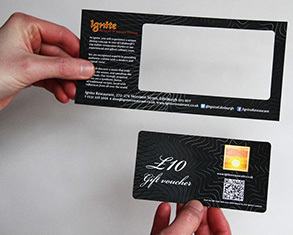 In addition to internet marketing, we also provide Ignite with printed materials (for example, gift vouchers and posters) and social media competitions. 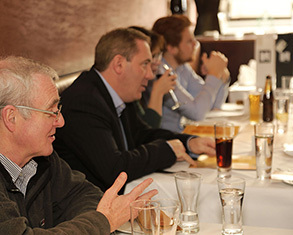 The Nth Degree also organise business networking events at the restaurant.